Advanced & intermediate surfers took the fun boat to Airport right this morning. 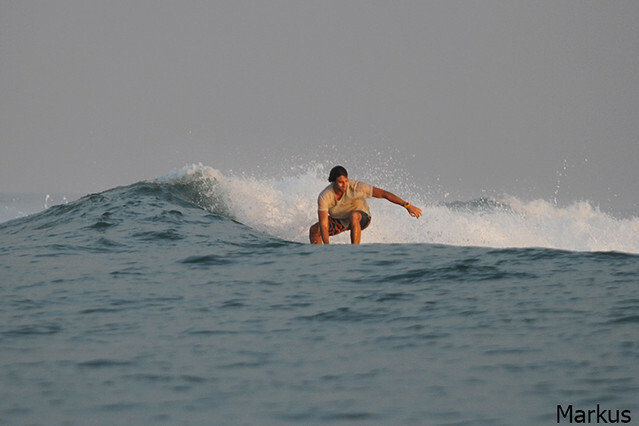 We had the break to ourselves for the first hour and the waves were pumping with some barrel sections (see photos). Swell size a bit smaller than yesterday, sunny light offshore winds.